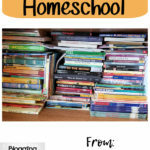 What ages do you have in your homeschool? Are you like me and have little ones who want your attention while you are trying to teach your older children? 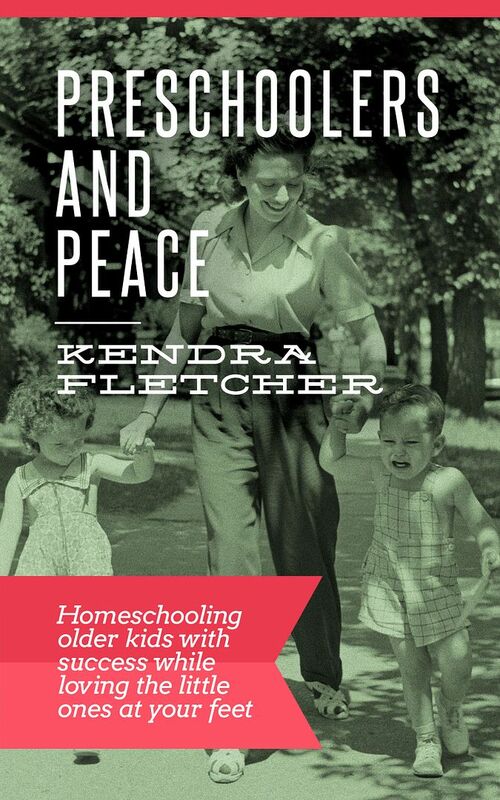 Kendra Fletcher helps you learn how to homeschool multiple ages while keeping the peace! 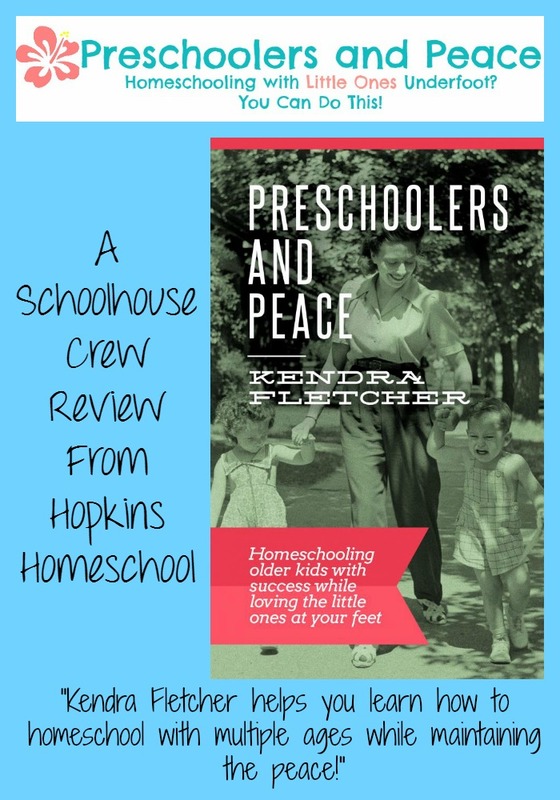 Taking the best of the information from the Preschoolers and Peace website, lead to the making of the e-book Preschoolers and Peace: Homeschooling older kids with success while loving the little ones at your feet. And this book is made for moms who have very little time to sit down and read! When I say easy to read, I mean easy to read! Kendra has thought about how busy we must be if we are reading a Preschoolers and Peace book before putting this all together! I don’t have “me time” to sit down and read like I used to…there are some times, but they are far and few between. But when I started reading Preschoolers and Peace, I was so happy to be able to read through a chapter, or two (!) and not feel guilty. 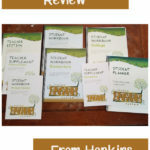 In this short, 47 page e-book, Kendra helps you to find the way to make your homeschool work, without telling you how to do it “by the book”. She is reminding us through the book, these are just ideas that have worked, and that we are all different families with different kids and to make sure we tweak the ideas to work for us. This is an awesome reminder that all of us moms need. 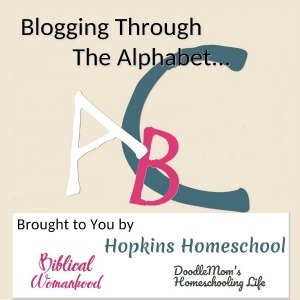 We always strive to have that “prefect” homeschool (at least I do) and to know that there is no such thing, helps to loosen things up right away. Kendra does talk about how God is needed to help you and how that is the same for your kids. I know that, but to be told that again, made me focus on that more. I am thankful for this if nothing else! Making sure to prepare yourself and your family each day with prayer and not just plans helps make the day run smoother! But she doesn’t just talk about spending time with God, she goes over everything! Schedules are included in this everything. Now I love schedules…I love to look at them, but I always fail with them! Kendra has told me why when she explained her schedule. It made me look back and wonder about mine. After checking that over, I found that I was making my schedule wrong, and I am now able to make a schedule and a backup schedule to get us through the weeks of homeschooling! There is a whole chapter on how to keep your littles busy! 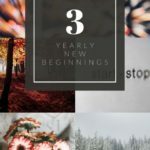 I have used some of these ideas, but the whole collection of them gives me so many fun new ideas to keep my littles busy for the years to come! Before reading this book, I had thought long and hard about a circle time. But after reading the chapter on circle time, I really actually started using it! We have had so much more fun together and enjoy this time. We don’t start our day with it, but it gives us the break from the craziness of the day when we do sit down with each other. I could honestly go on and on about the book…almost telling you the whole thing I loved it that much! But I want you to take some time, and read it. 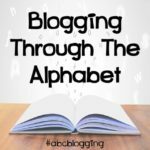 I want you to be touched by the simple but true writing that Kendra has done. I have been reading and re-reading the When Mama is worn out (or pregnant) chapter. There is so much information in there that I don’t want to miss any of it. It makes sense, hits home and I will need it more and more as we get closer to January! I am just giving you a simple idea of the book and how much I loved it! I only have one preschooler underfoot right now, but check out the other reviews and see how true it hits home for those who have more little ones running around and how this will help you!